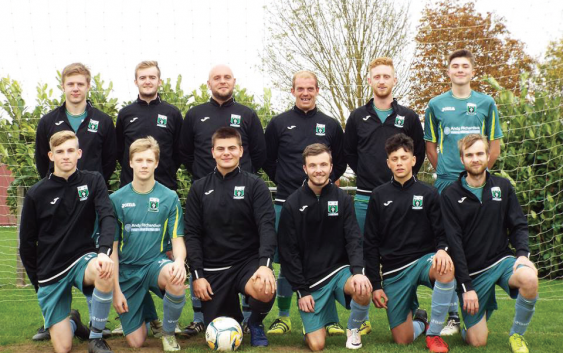 Littleport Life Magazine are proud to sponsor Littleport Town FC for the second consecutive season. Lee Yearns Manager of Littleport Town Reserves says they are also delighted to receive sponsorship this season from the magazine. Chettisham’s top local sportswear company 3Q supplying their smart shirts and pullovers. “We are so happy and want to thank Littleport Life for sponsoring both teams. It really does give our club a great boost this season,” said a delighted Littleport Town’s Player/Manager Will Rolls. Littleport Life wishes Littleport’s footballers and club personnel all the very best for success in the season 2017/2018.